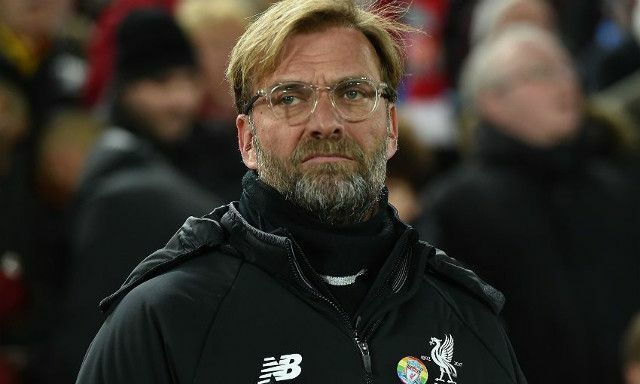 Liverpool boss Jurgen Klopp has hit back at Michael Oliver, the referee for Saturday’s draw with Chelsea, who he believed pre-emptively punished his team for time-wasting. The manager claimed that if he’s ever in charge of a team that’s known for killing games via dirty tactics, he’ll retire, during an emotional speech. “We try to close games down, but we don’t do it in a cynical way,” he told the Times. “We don’t do it ‘oh sit down again, fall to the ground’ – the day when somebody thinks like this, then I stop. “The referee thought we do it. Watch a few of our games and you see that we don’t – we have one red card all season, and that was unlucky, so watch it and judge it, and use your own mind, don’t say they all do it. “The day when somebody thinks like this [in my team], with not being a proper sportsman and being fair, then I stop. “If it’s not okay any more that we try our best, then it is something wrong. “I watched a game yesterday [Friday] and they were on the ground, on the ground, and you didn’t know any more what they were doing. “That’s not my kind of game. Yes, you have to be smart, yes, you have to be clever in different situations. Klopp’s footballing philosophy is admirable, and if we win trophies under his guidance, it’s going to feel incredible. But sometimes, we wish he’d try to win a little less perfectly and try to see out matches in a way some of his rivals do. Against Sevilla and Chelsea, we showed poor game-management towards the end of both and threw away well-deserved leads. Defensive subs, slowing down the tempo of the game and frustrating the opposition is not nice on the eye, but if it wins us matches, fans won’t care.